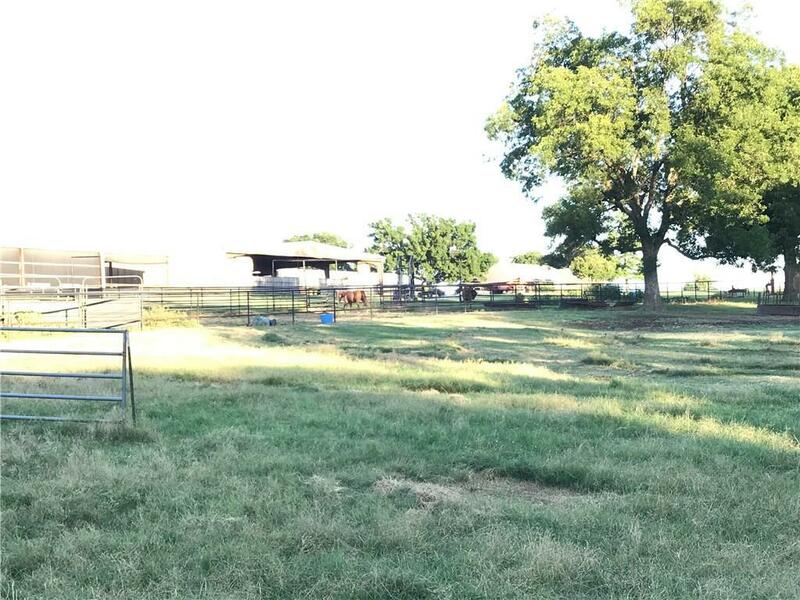 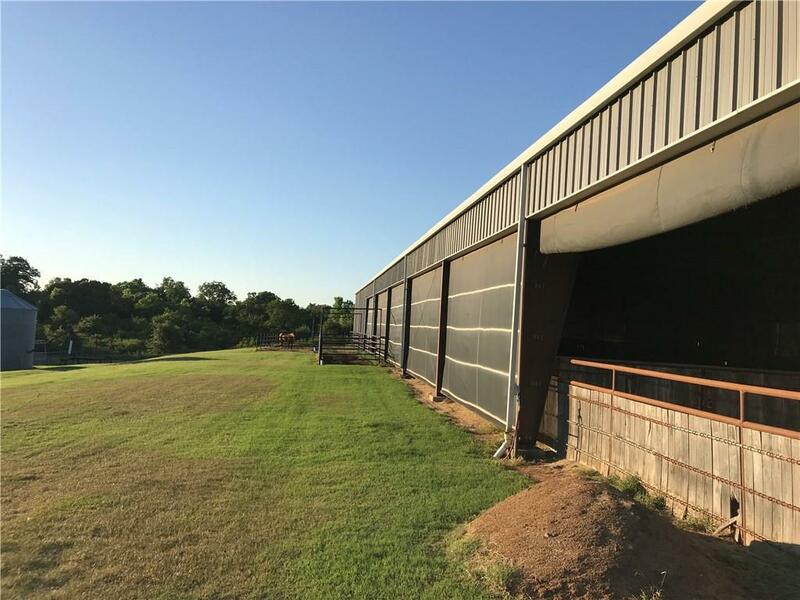 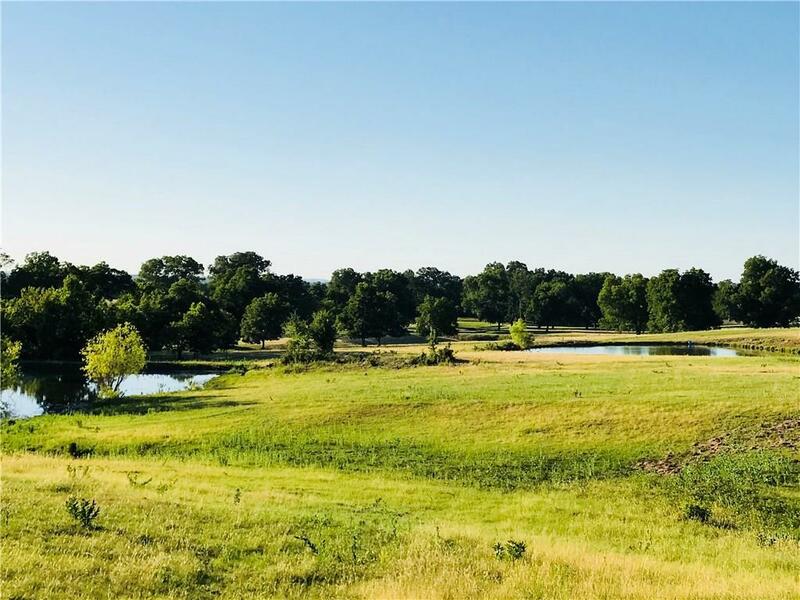 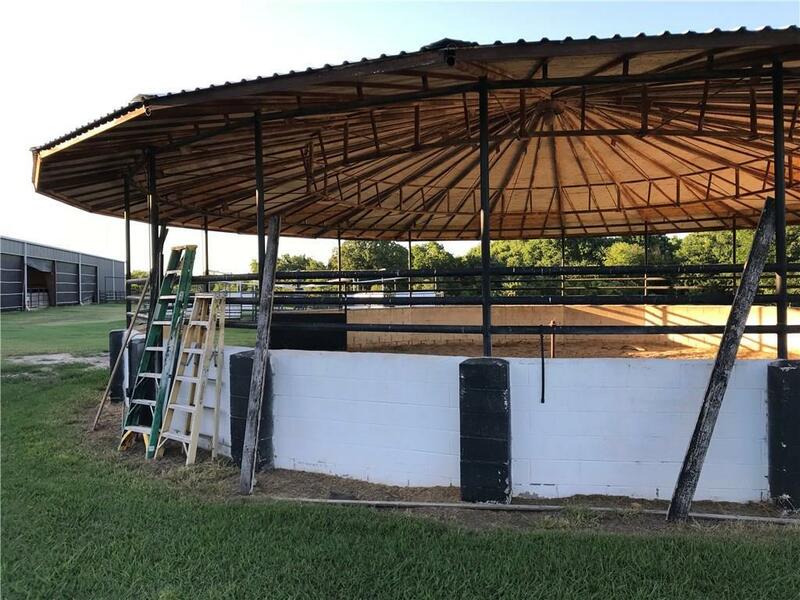 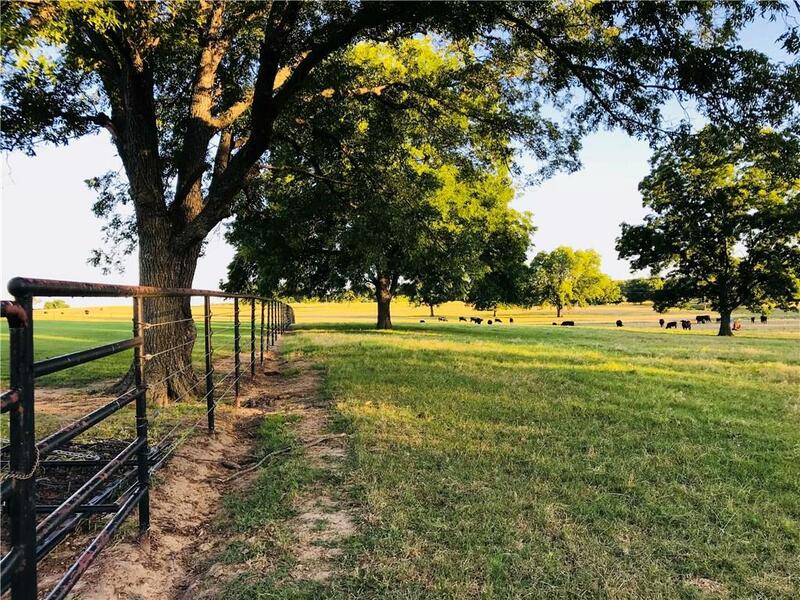 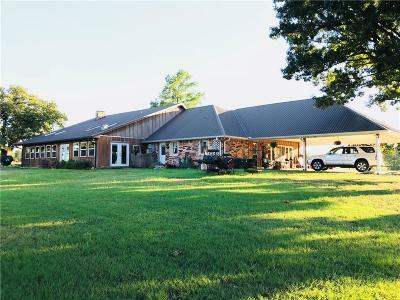 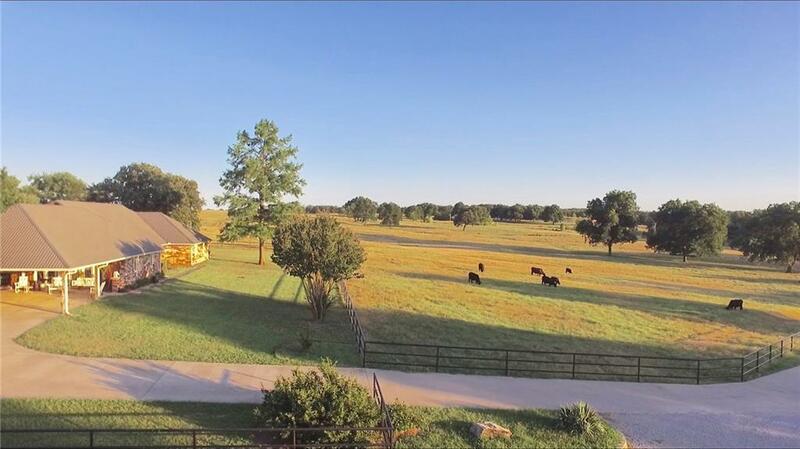 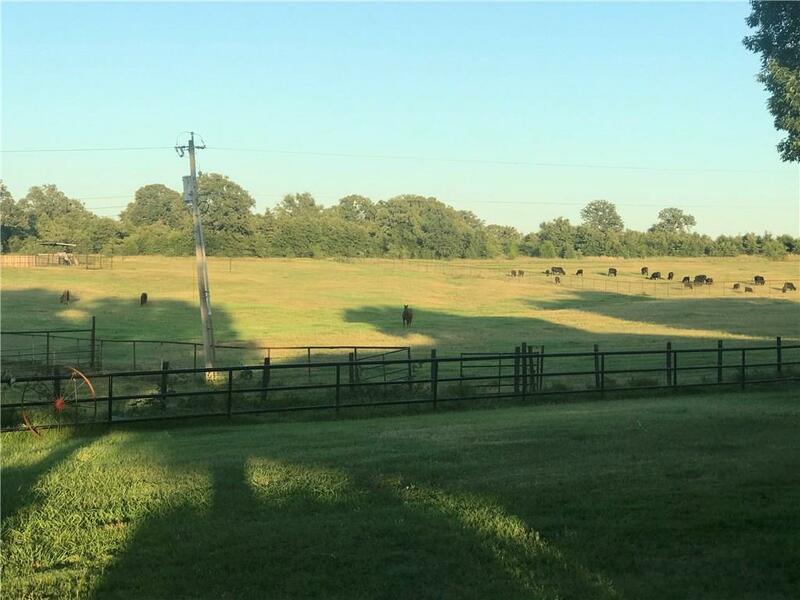 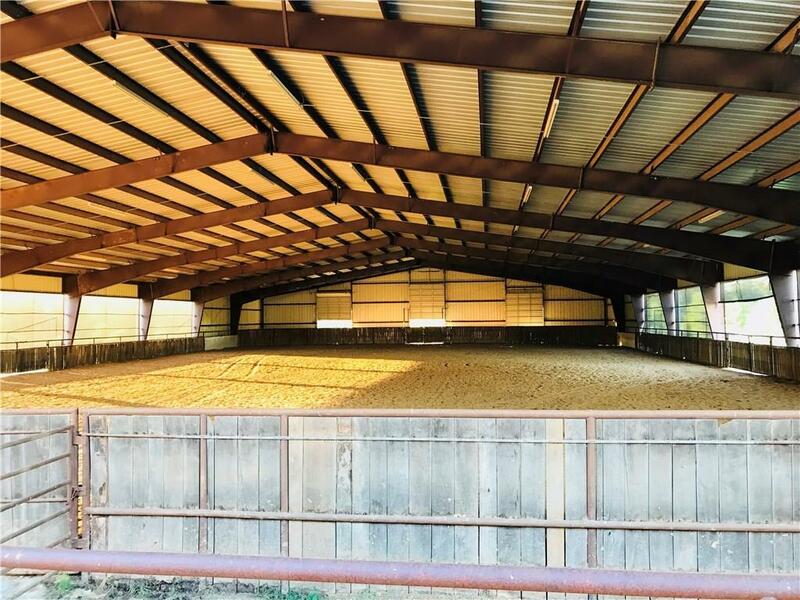 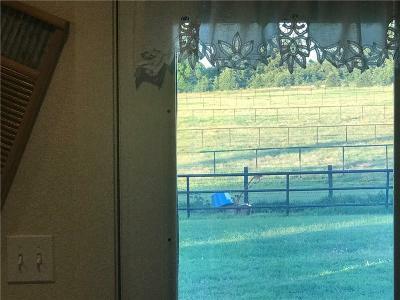 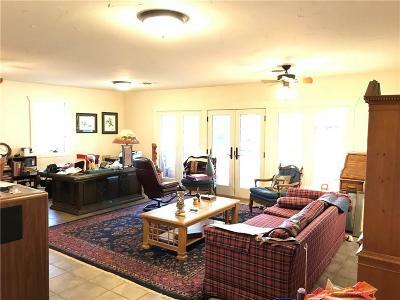 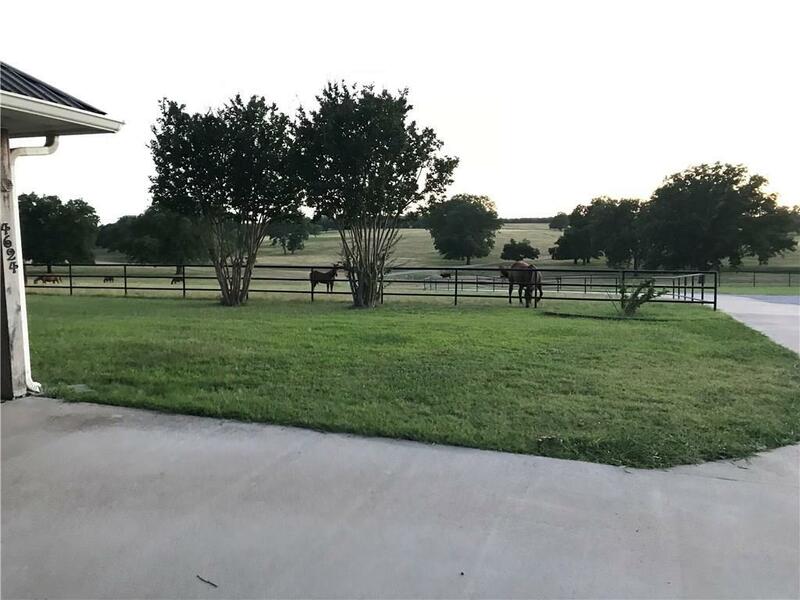 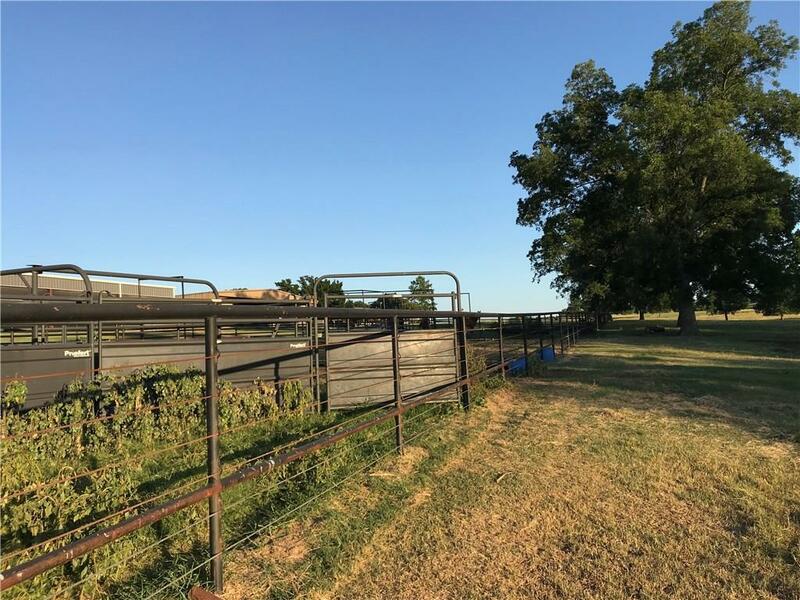 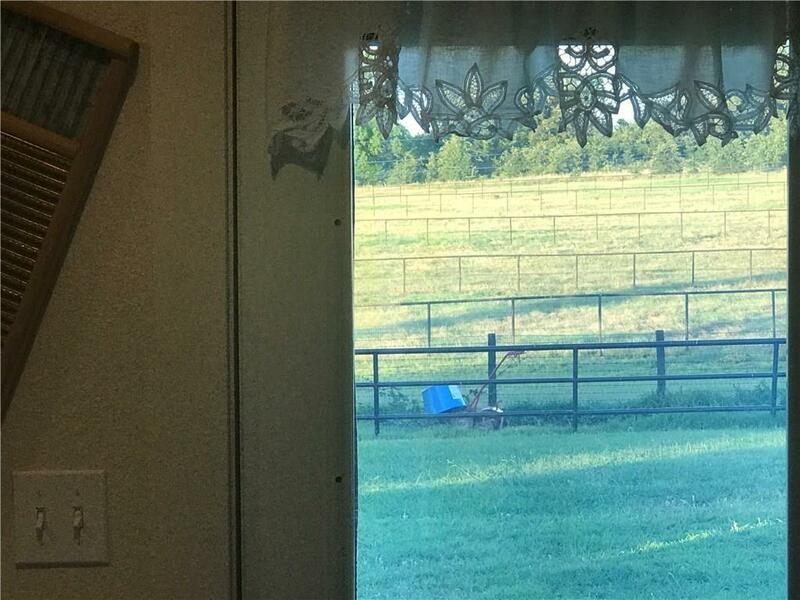 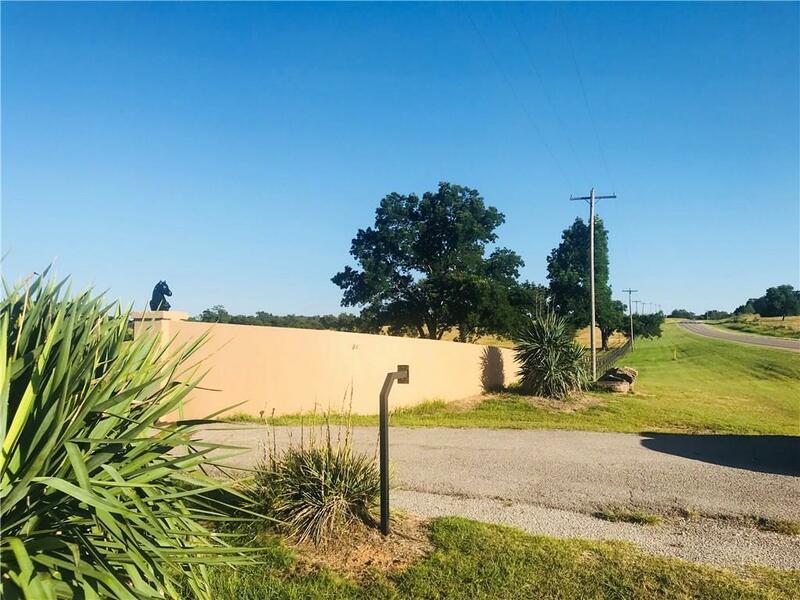 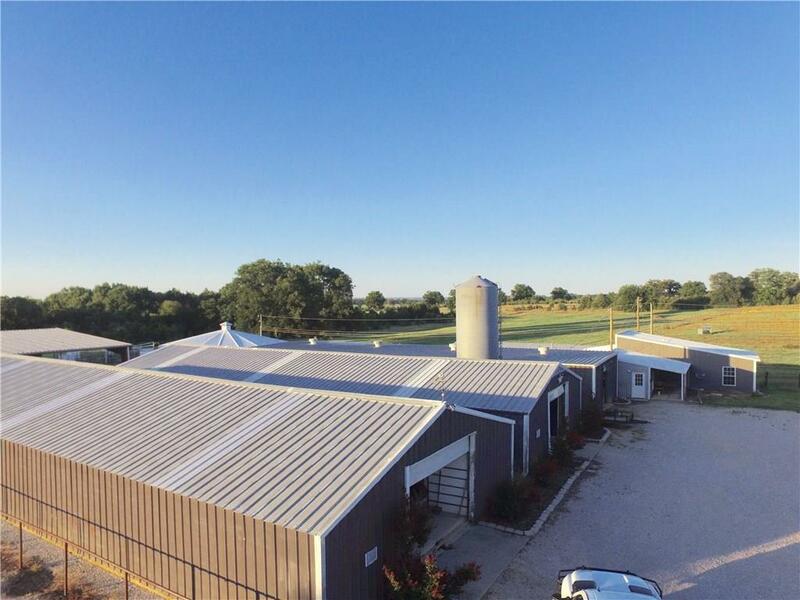 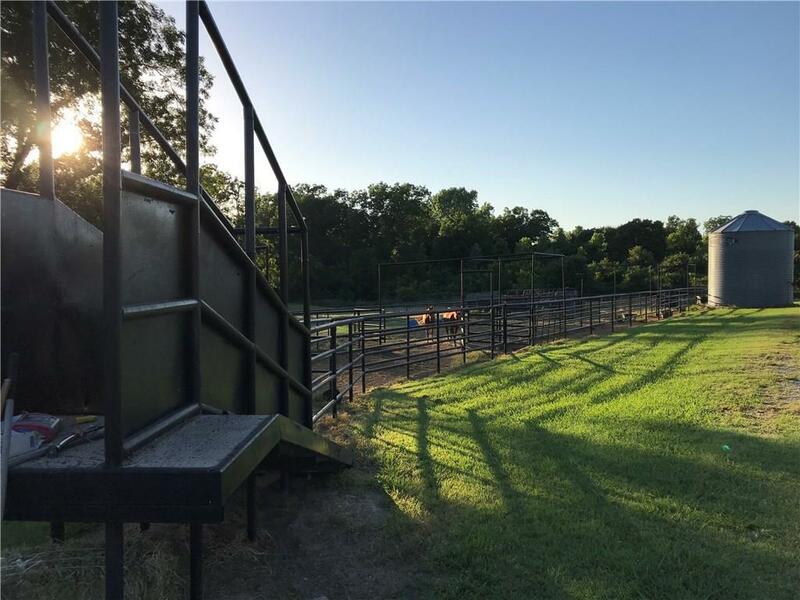 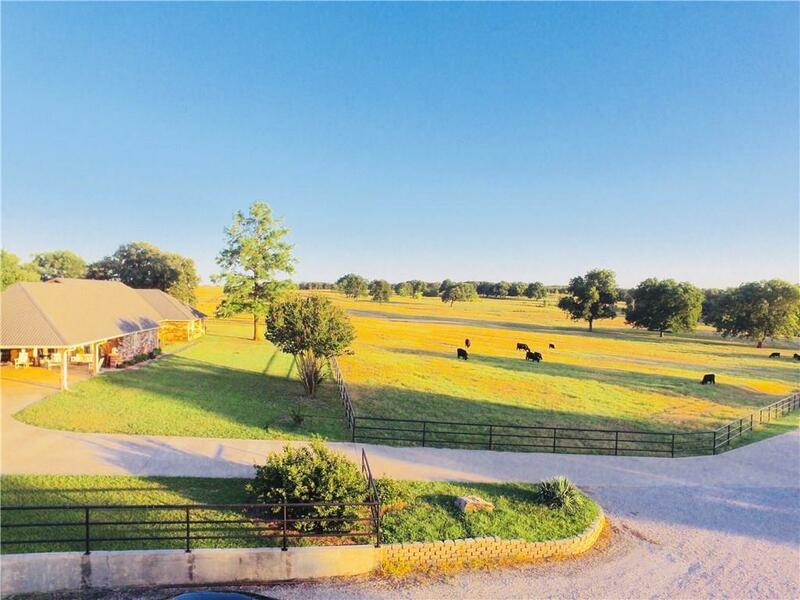 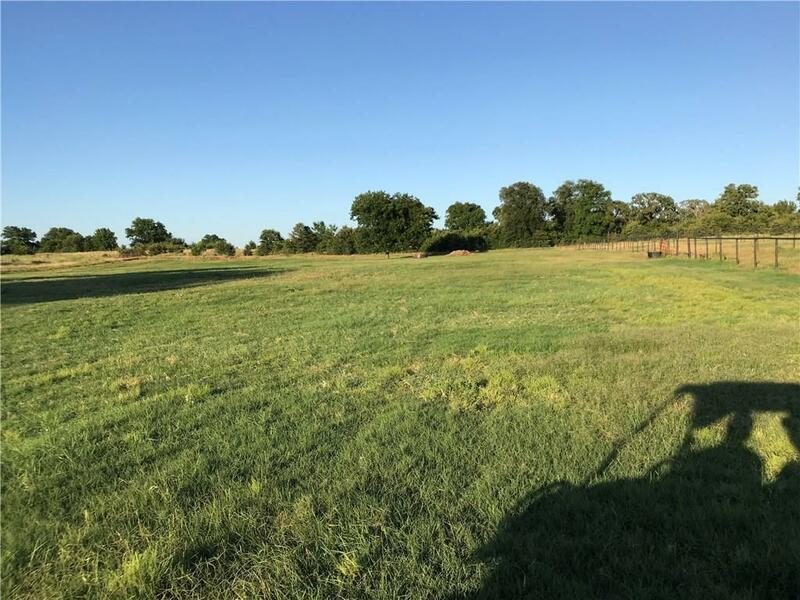 157 acre Horse training facility with 2 covered arenas. One is 110x220 and the other is 80x120. 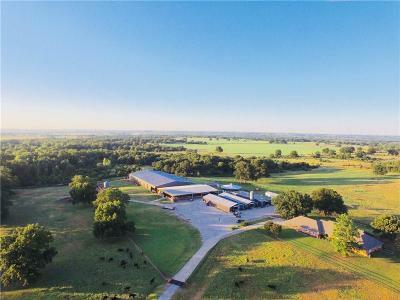 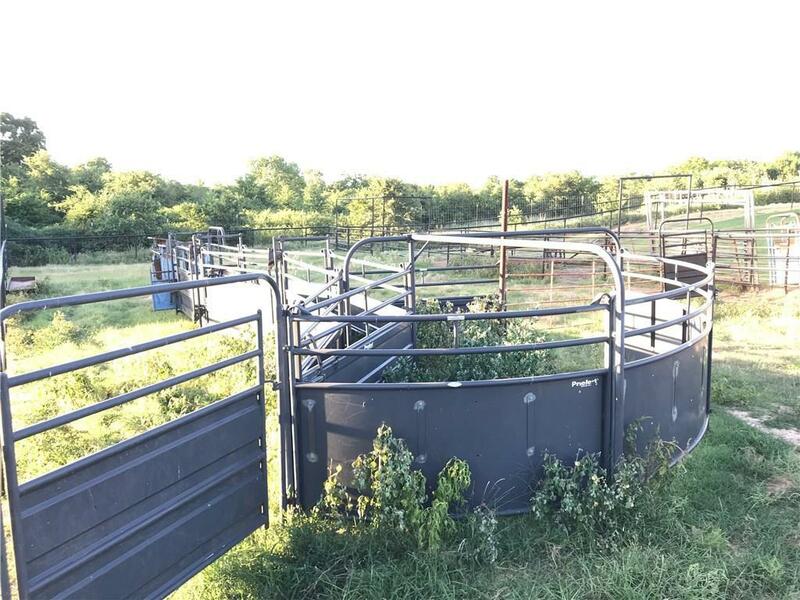 There is a 22 stall barn plus another 6 stall barn, 5 turnout pens, 6 horse trotter, working pens, 2 homes, storm cellar, apartment for help and a single wide. 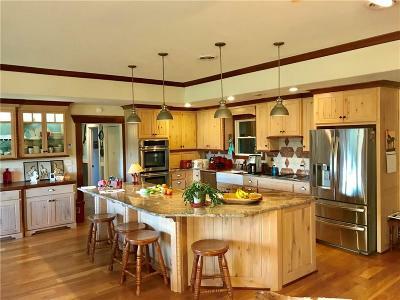 The 4290' main home was remodeled in 2005, asphalt drive with gated entry. 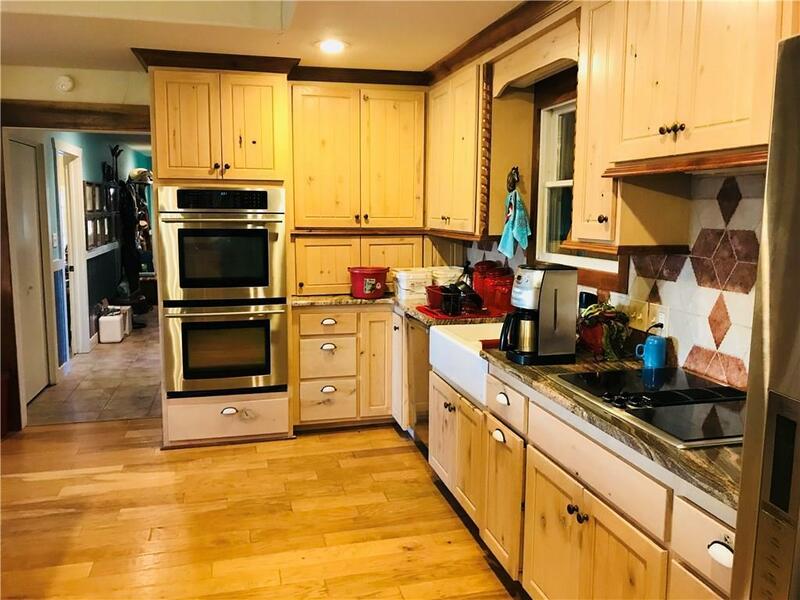 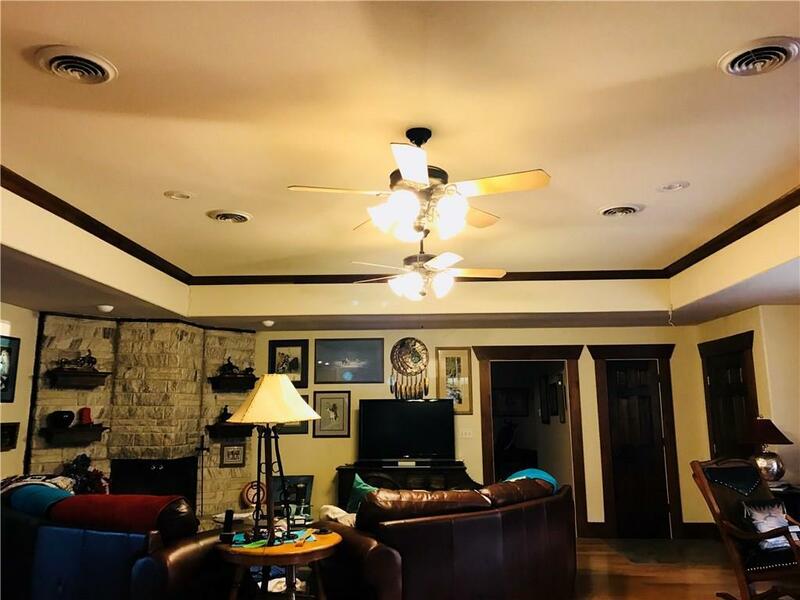 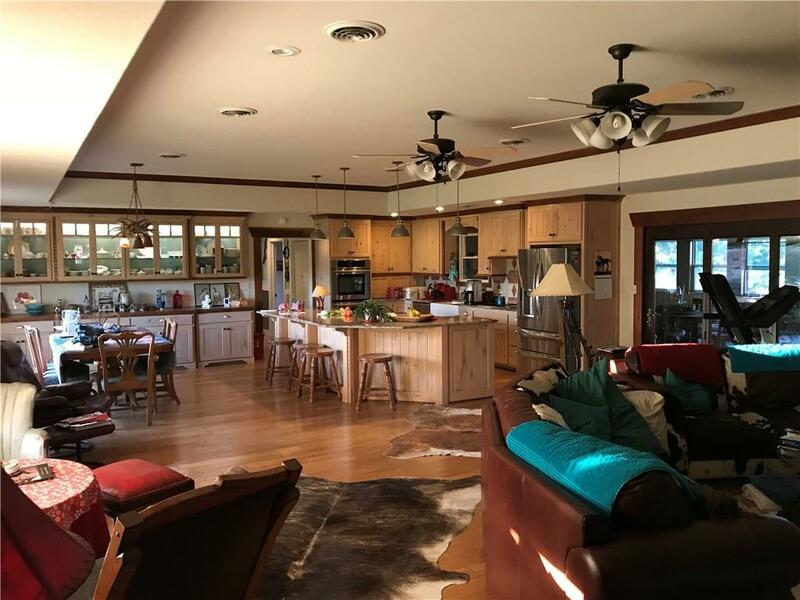 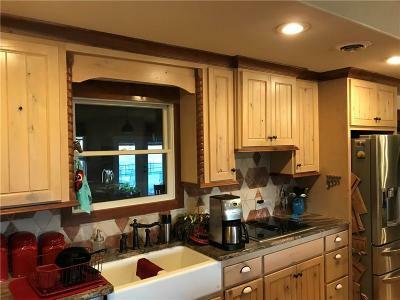 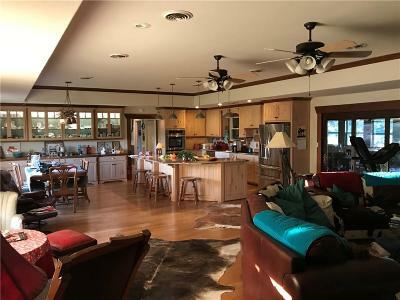 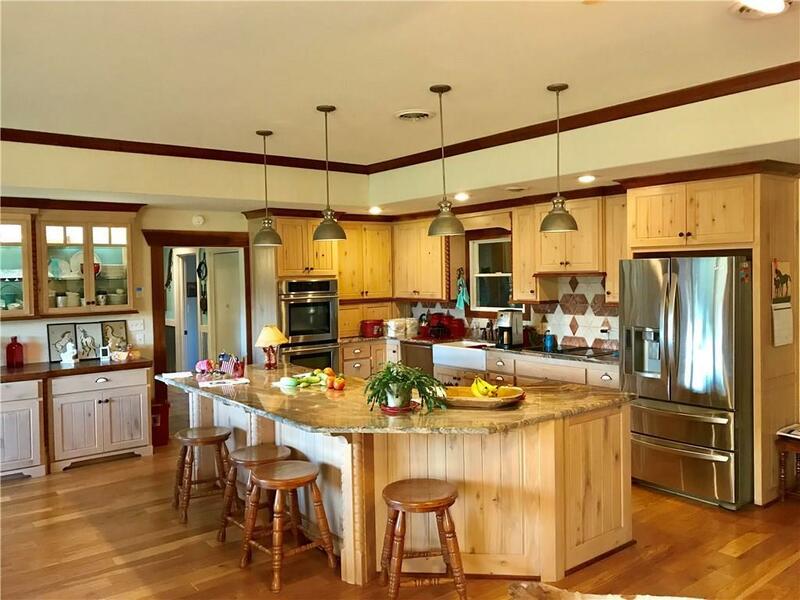 Some of the main home features include Walnut Crown molding and counters along with Granite complement the open floor plan on hand scraped hardwood and ceramic floors. 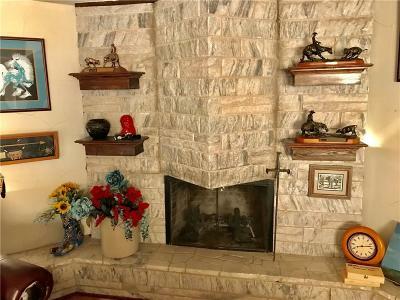 A fireplace and storage galore are welcome features. 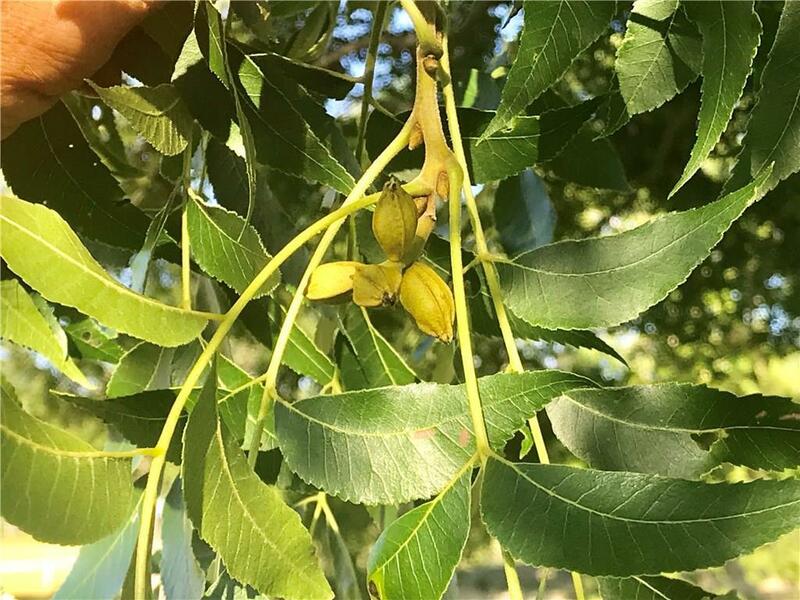 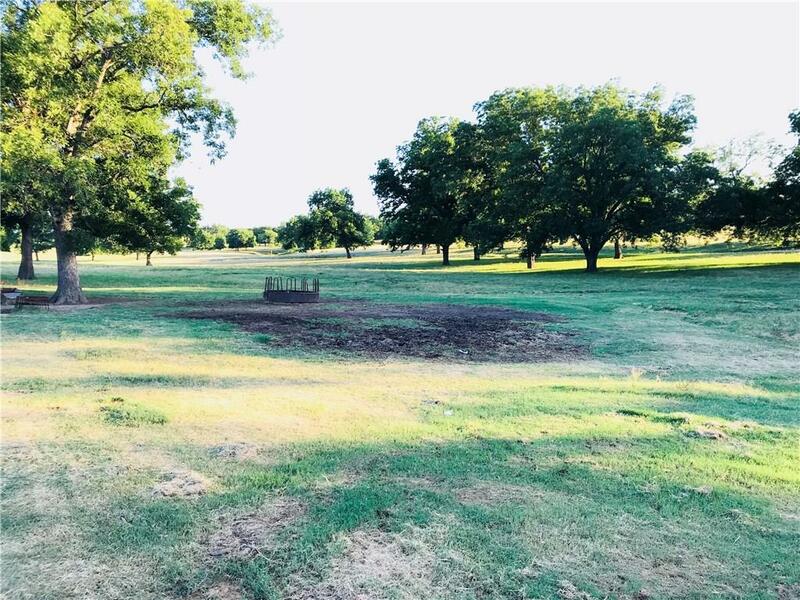 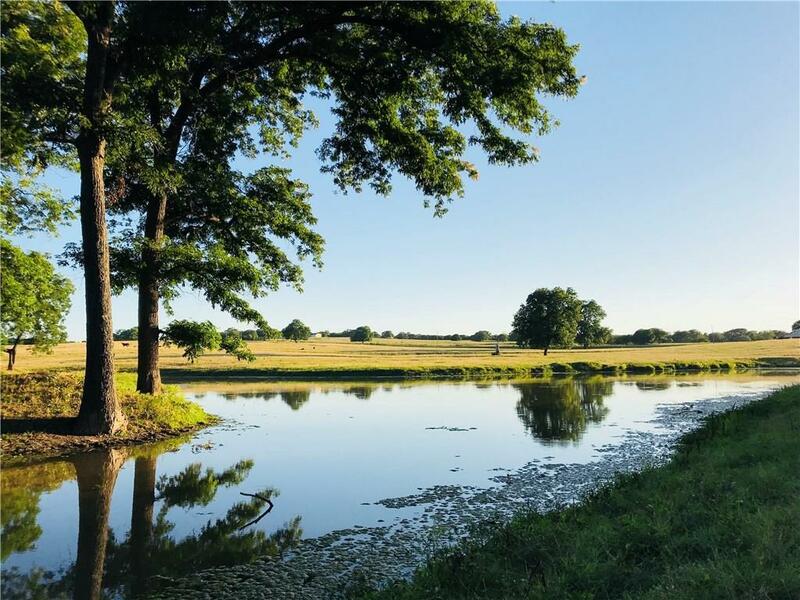 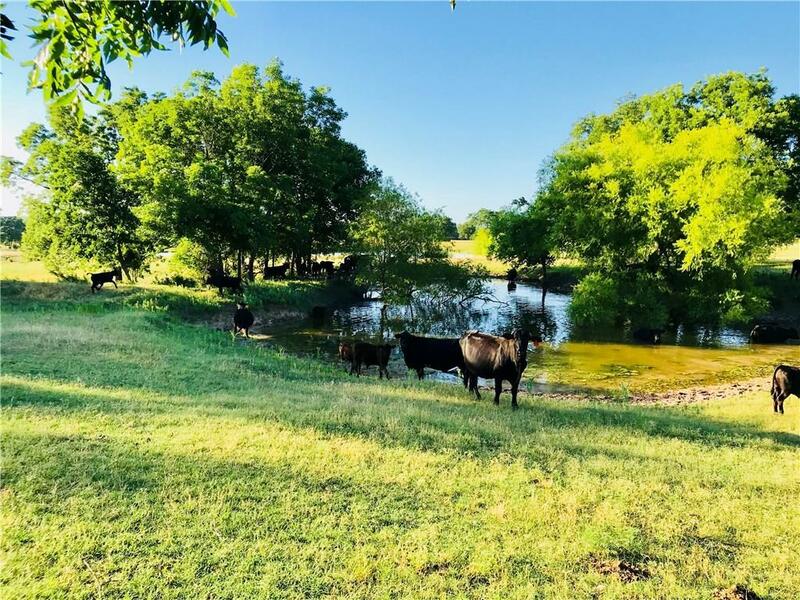 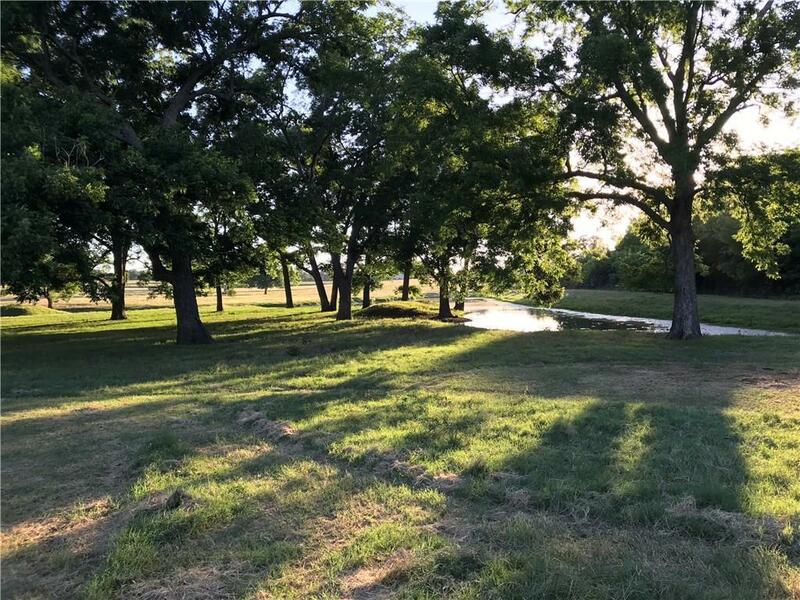 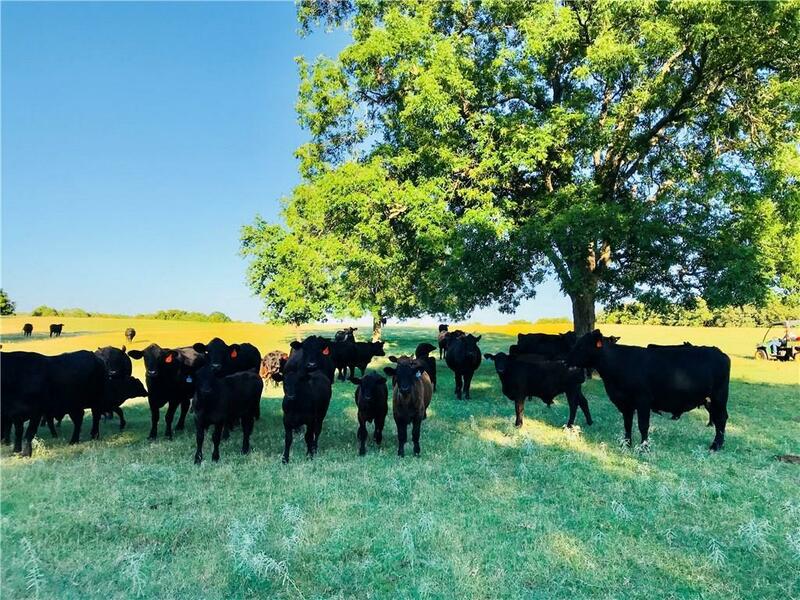 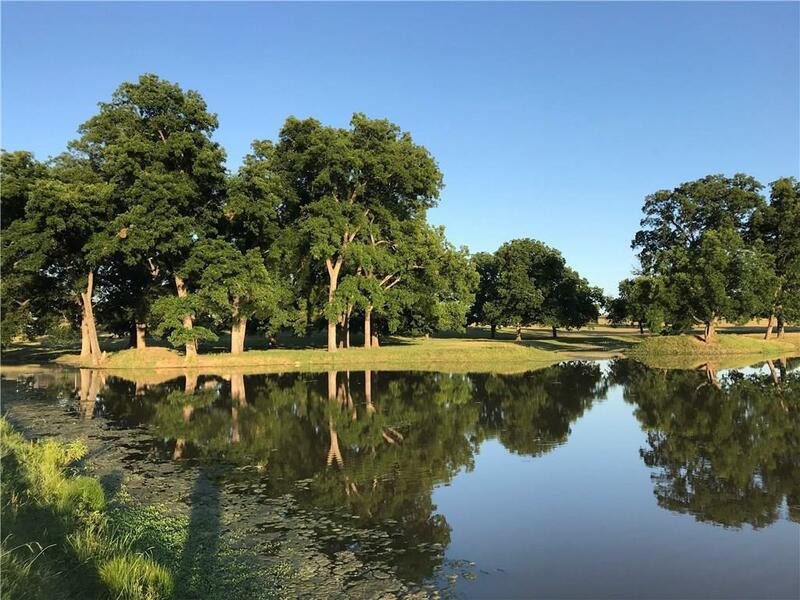 Lots of Pecan trees cover the rolling terrain where Bermuda grass abounds and water is a plenty with 8 ponds scattered throughout. 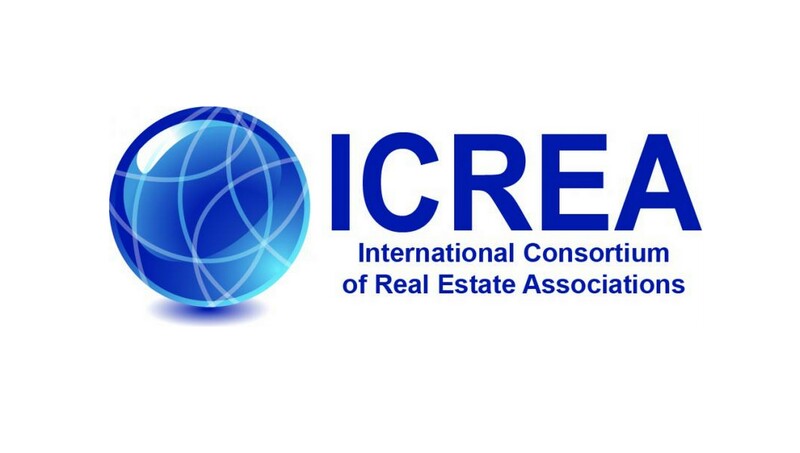 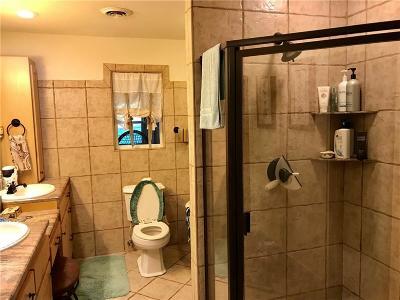 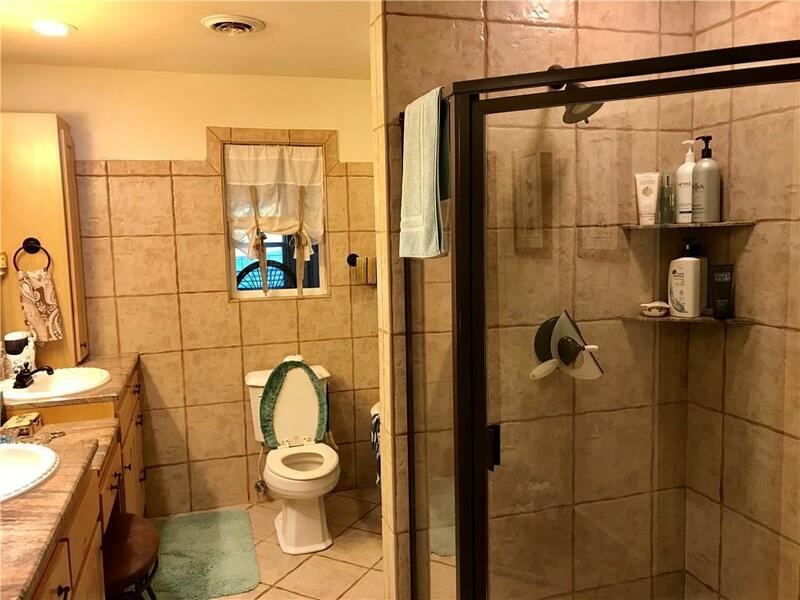 Owner may subdivide if needed.